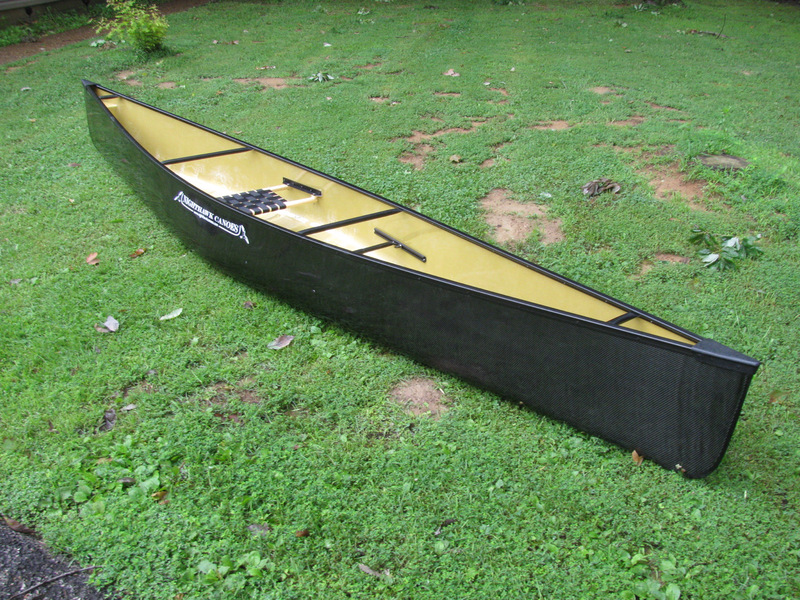 Set up your canoe with your choice of color, seat configuration, or enhanced durability features! All Nighthawk Canoes Include: lightweight kevlar® and epoxy construction, large webbed seats, contoured ash-wood carrying yoke, silver-colored aluminum gunwales, matching thwarts and handles. 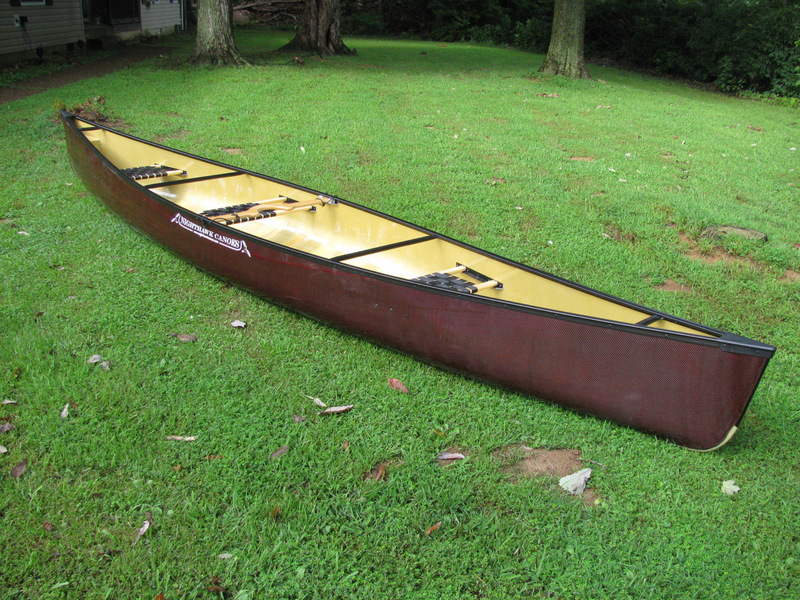 Color, Materials and Trim: Materials and colors to give your canoe a beautiful, unique look. Hull Construction and Reinforcement: Make your canoe extra durable or extra lightweight. Seats and Yoke: Set up the canoe for your intended use and paddling style. If there’s something else you want on your canoe, just ask and I’ll see what I can do. Some options add weight to the finished canoe.